Atlanta Real Food: How to Flavor Kombucha + Delicious Detox Recipes! 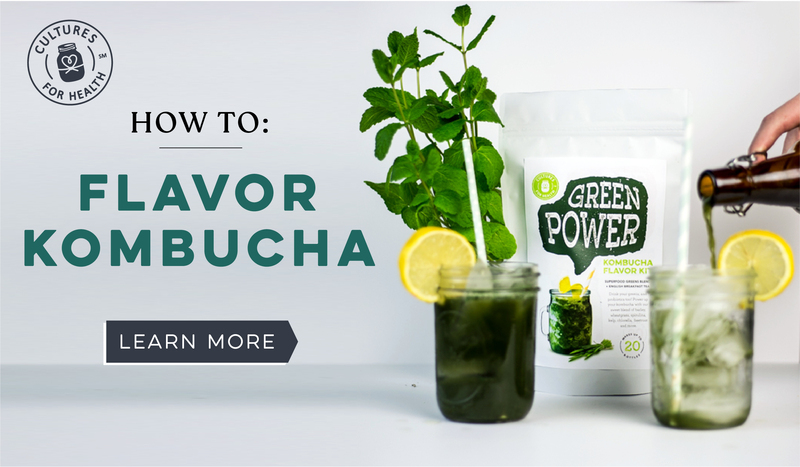 How to Flavor Kombucha + Delicious Detox Recipes! Plus get 20% your order! One of the greatest benefits of making your own kombucha at home is the ability to influence the flavor of your finished kombucha. Click the link below to learn how! Looking for healthier recipes to start the year off on the right foot? 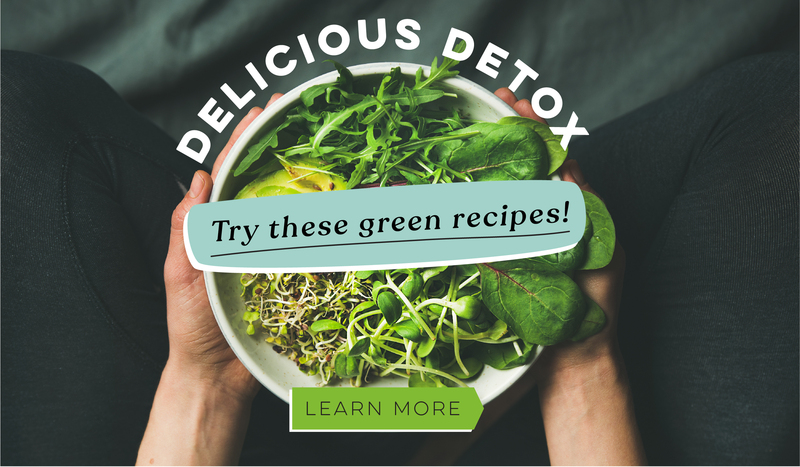 Click the link below to browse our healthiest recipes!